Lyna's creative take on brewing and quest for knowledge in all brewing techniques sets her apart from the average brewer. "We believe she is the best around!" 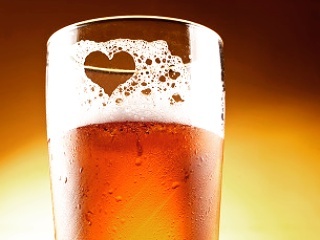 We can think of nothing better than creating fantastic, seasonal craft beers for you and your friends. Every season we try to come up with something new and original, and we hope you like it. Don’t worry, we’ve got some old standbys up our sleeves as well.